It’s no secret that The Ordinary have taken the beauty world by storm, with their incredibly affordable yet high-quality products. 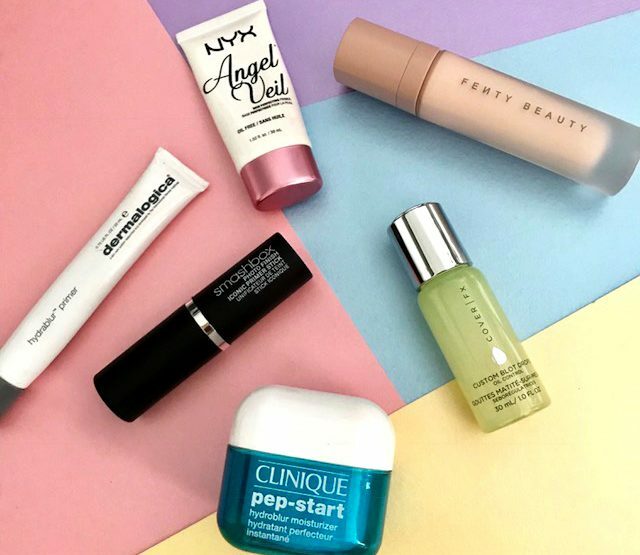 As beauty addicts, we knew we had to try some of their products and we picked up their primers – here are our thoughts! I have found myself reaching for this primer a lot recently. 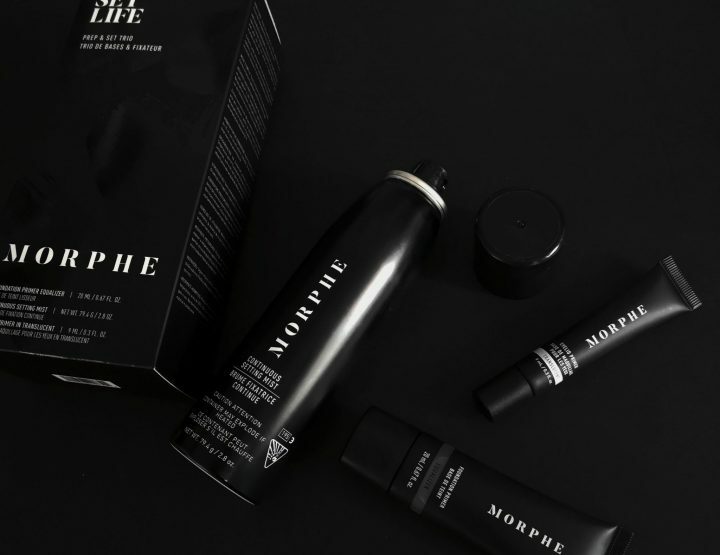 Even though it is supposed to be mattifying, I find that it gives the skin luminosity, feeling very hydrating and evens out skin texture for perfect makeup application. It leaves the skin looking blurred with a silky finish and doesn’t feel overly silicone-y, as some silicone-based primers can feel. It almost just feels like a moisturiser, and certainly feels hydrating and has quite a thick consistency. Out of the two, I would personally lean more towards this one as I feel like it gave me a more solid base for my makeup. I have quite dry skin, but as it does leave you looking quite luminous which I love, more oily skin types might be left feeling a little greasy if they’re not careful when applying it, but I have never found that. As you can see from the pictures above, even though it is white in colour, it blends away into the skin without leaving any white cast even on deeper skin tones. This primer has more of a serum-like formula and comes in a dropper format. Out of the two, it has a little more slip to it but disappears like a second skin. It would be great for people with combination skin as it mattifying, but also feels hydrating where needed. This feels very lightweight and absorbs very quickly. If you’re looking for a primer that is very light, this is the one for you. Both of these primers are formed without any nasties, are fragrance-free and cruelty free. And at the price points, they’re certainly worth trying out. Let us know if you’d like us to review more products from The Ordinary and what you’d like us to try!